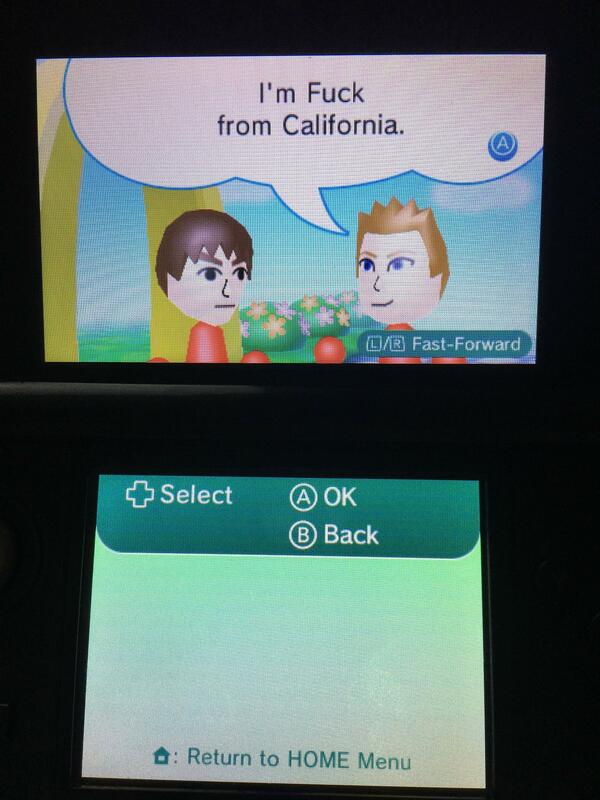 Ever wondered why you can’t name your Miis after vulgar terms? Or why certain website names seemed to be censored from other communication features on the console, like ‘Chat Roulette’? It’s quite… something isn’t it? It kind of says something about Nintendo, or perhaps the people that work there that they somehow found 17 whole documents worth of words to ban from Mii names and phrases, especially given how ridiculously obscure and insanely stupid some of these insults and terms are. So yeah, have fun. Either read the list and laugh at Nintendo’s insanity (or the intern likely paid pennies to come up with the list), or remove the file altogether and watch the fireworks. Club Nintendo; Register 3DS XL and Luigi’s Mansion 2 or Pokemon Mystery Dungeon, get Another 3DS Game Free! Dragon Quest VII 3DS; First Screenshots!